Sister Act is throwing its support behind God's Love We Deliver by taking part in the organization's fundraising event, "The Race to Deliver"! 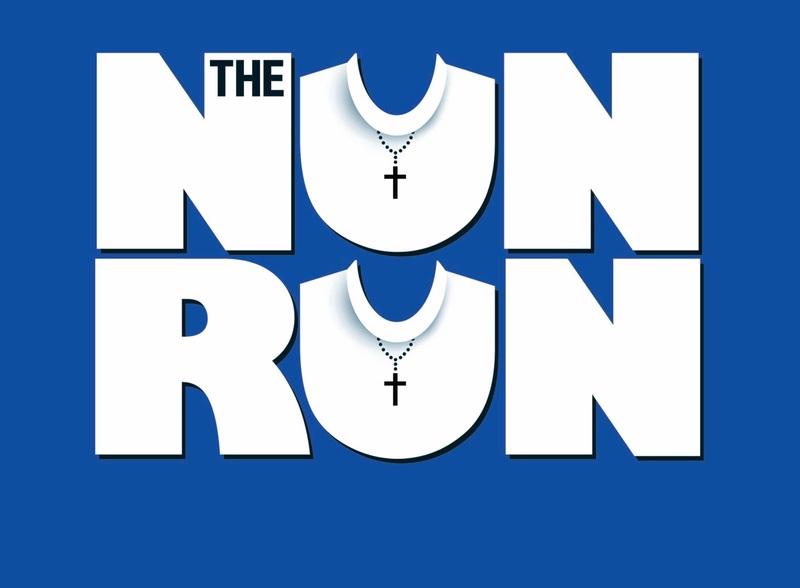 When you join to be a part of the Nun Run Team, you're not only helping the organization, you're also getting a chance to win some great prizes and free tickets to the show. If you register, you could be one of the 500 participants Sister Act will be outfitting in nun habits for the race. Click here to sign up for the team. The event will take place in Central Park on November 20, 2011.